PLEASE NOTE: OCP Pattern Standard Issue Gear is only available for military/government purchase. A commercial license for this pattern is not currently available, so no individual sales can be supported. 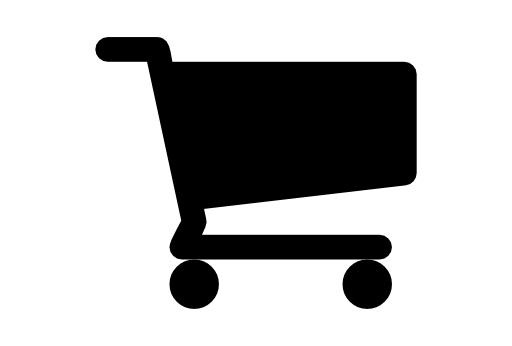 Government purchasing agents/supply please contact us for pricing. 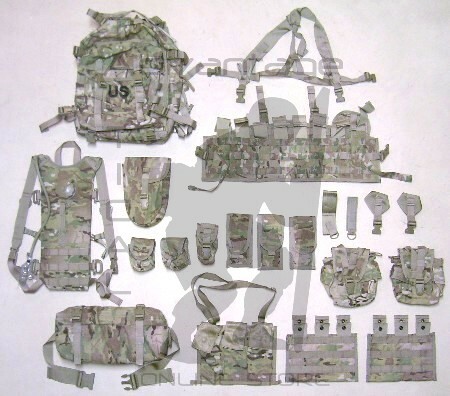 The Core Rifleman System is the current issue configuration of the US Army MOLLE system for troops fielded in Afghanistan.